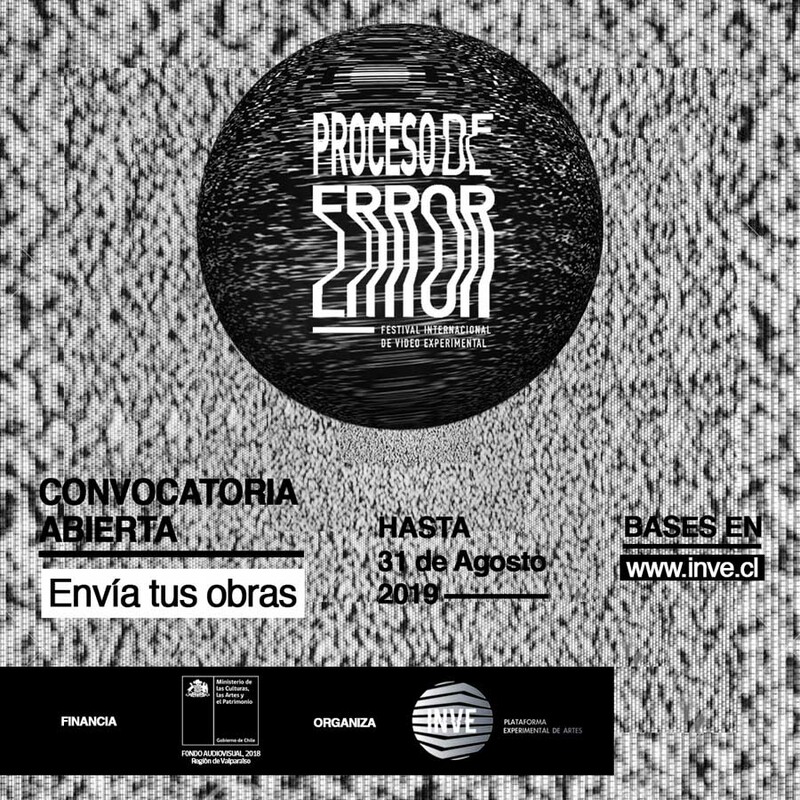 Organized by INVE Plataforma Experimental de Artes, the Festival “Proceso de Error” has consolidated as an unique event in Chile that promotes the investigation, realization and diffusion of the experimental video to an international level. Organized by INVE Plataforma Experimental de Artes, the Festival “Proceso de Error” has consolidated as an unique event in Chile that promotes the investigation, realization and diffusion of the experimental video to an international level. Its fourth version, funded by the Fondo Audiovisual del CNCA, convocatoria 2017, will be performed from April 18 to 21 in Valparaíso. In 2016, Proceso de Error received more than 600 works from 48 different countries, such as Ukraine, Iran, Japan, South Africa, Ecuador and Ireland, among others. For this year, the Festival invites artists and filmmakers to share their authorial sensibility through the creation of videos in the non-competitive categories of video art, video dance, video performance, creative documentary and experimental animation. 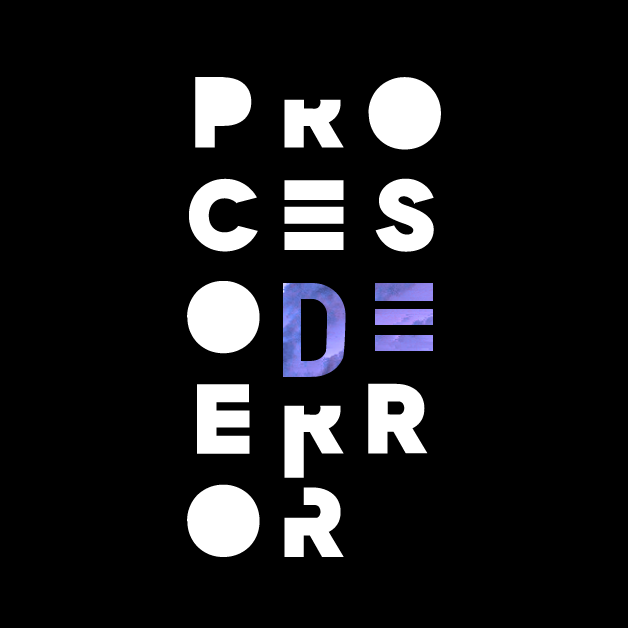 The Festival “Proceso de Error”, organized by INVE - Experimental Platform for Arts, has established itself as an unique event in Chile that promotes research, production and dissemination of experimental video internationally. In its third edition, the contest not only opens its call for videos to display at the show, but also for performances and exhibitions to be held prior to the event, to be held in Valparaíso from 31 May to 4 June 2016.